Before we get started it’s paramount to know where you are presently and what goals you are working on for your business. We will learn how to set very clear and strategic goals in a later Module. 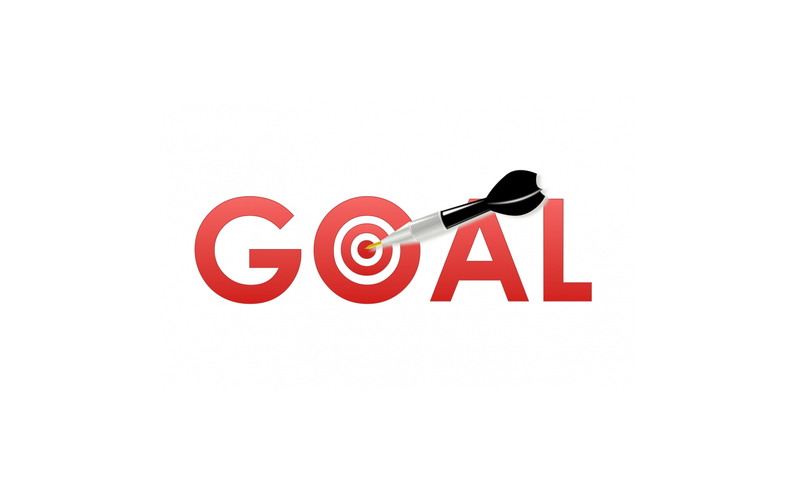 However, complete the attached Annual Business Goal document and declare it! Please do not worry! I am sure that you may need to massage and strengthen these entries by our scheduled Coaching Call in Module 7. Together, we will discuss “possibilities” that include strategies and tactics.